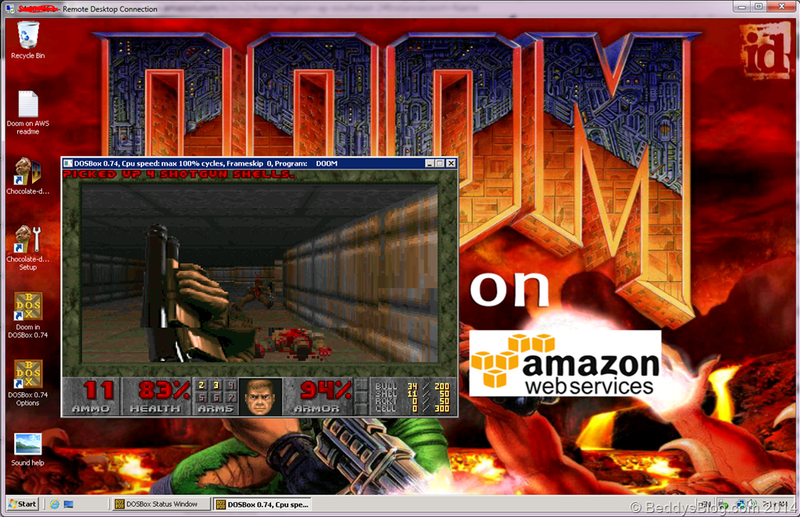 Here it is running, you can run it in a window or full screen. It runs a little bit slow but its fast enough to play and all sound effects and music is working although there is around a ½ second delay on the sound effects. I think the delay on the sound and framerate is not the CPU power of the AWS instance as it isn’t maxing out CPU, I think its remote desktop client struggling, anyway have fun. Take note of great customer service. 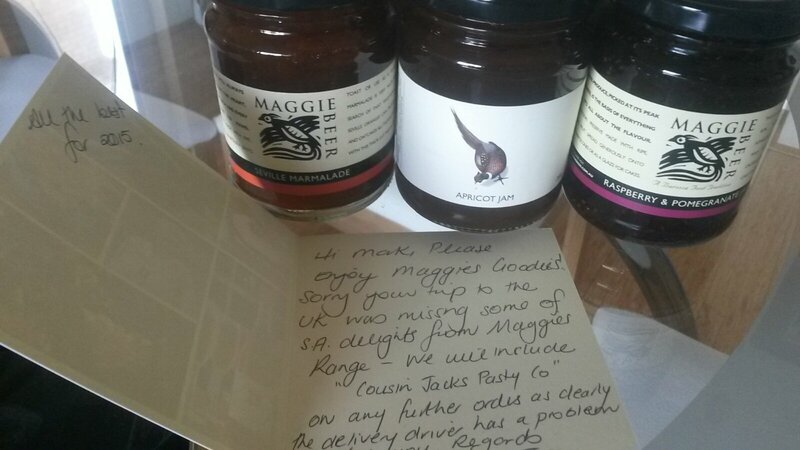 I ordered some food items from Maggie Beer the celebrity chef from Adelaide and it arrived too late before Christmas so I couldn’t take it to take my family. I wrote to her, and to say sorry she sent me 3 little jars in a ‘sorry parcel’ and an apology note. Thats really good customer service. 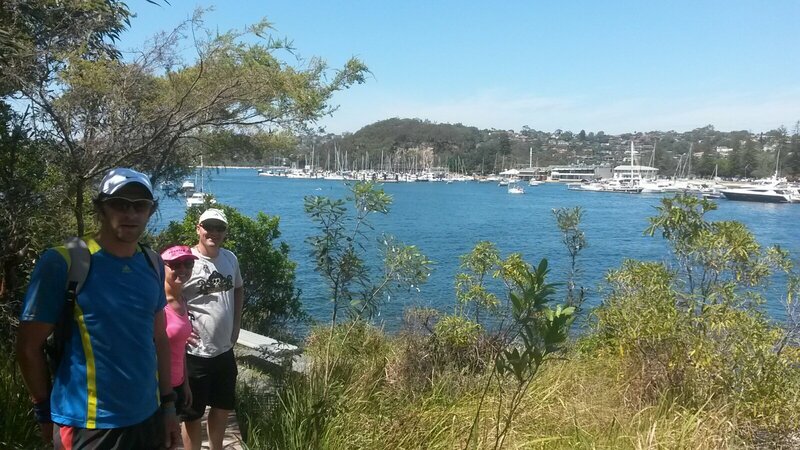 This is my mums favorite walk when she visits Sydney, the Spit bridge to Manly walk, about a 2 hour walk. 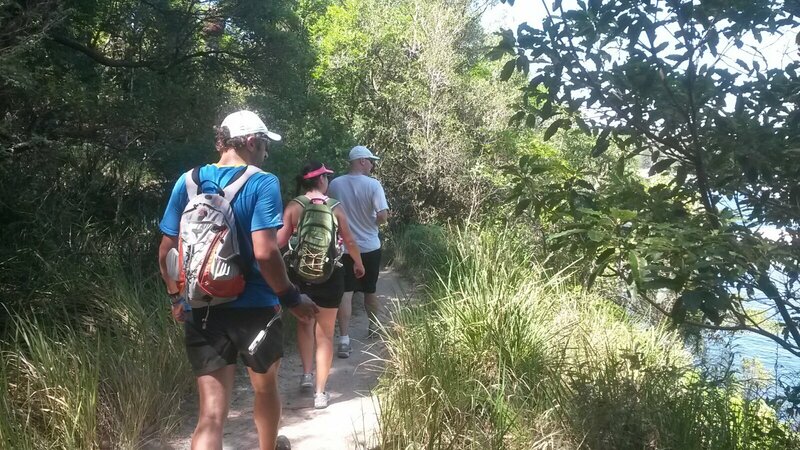 We walked with Steve and Damien. 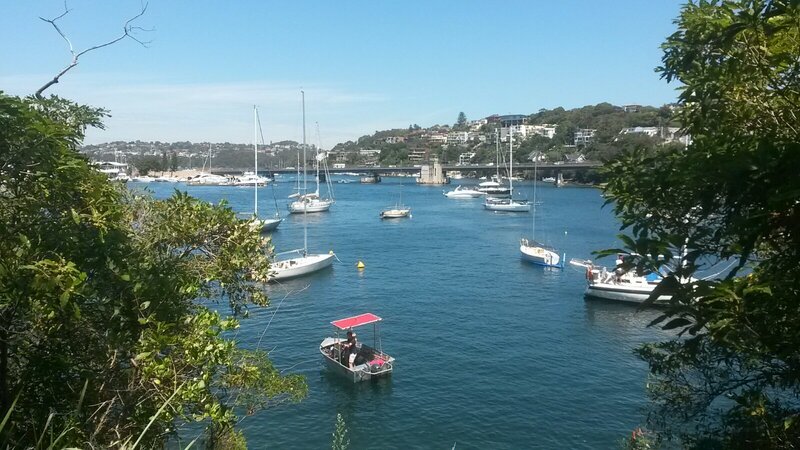 Beautiful views of Sydney harbour all along the way. We are very lucky this is just a 10 minute trip away from where we live. Following the track along the waters edge. 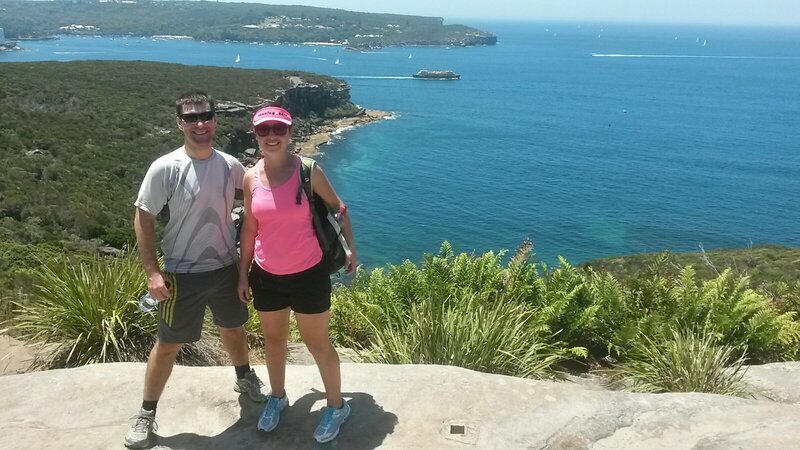 Great lookouts along the way. 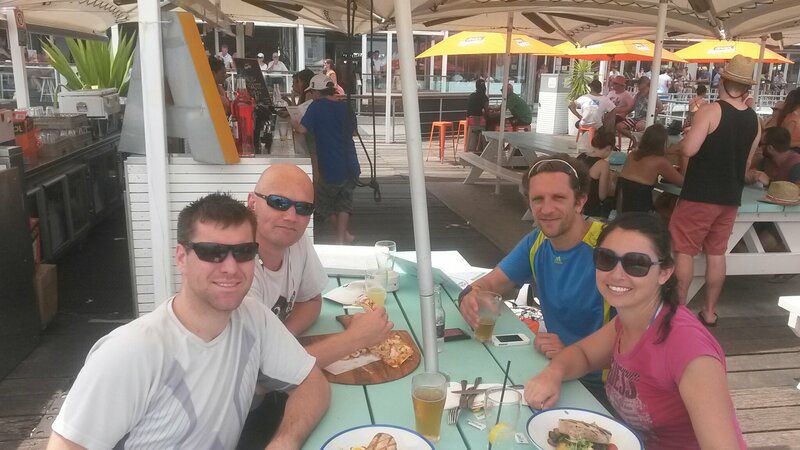 And as it was 31° a cold beer at the end was so satisfying. 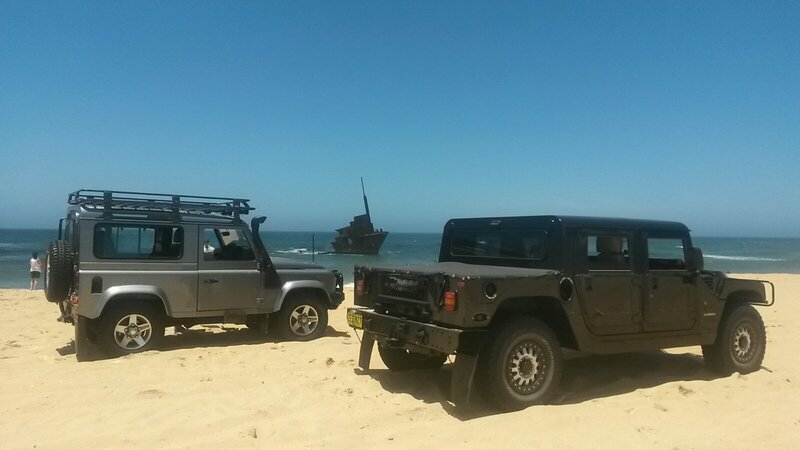 On new years day there were no hangovers present for a change, so we took up Brendons invite to head North to Newcastles 15 km beach your allowed to drive along, and test his massive Hummer out on the sand. 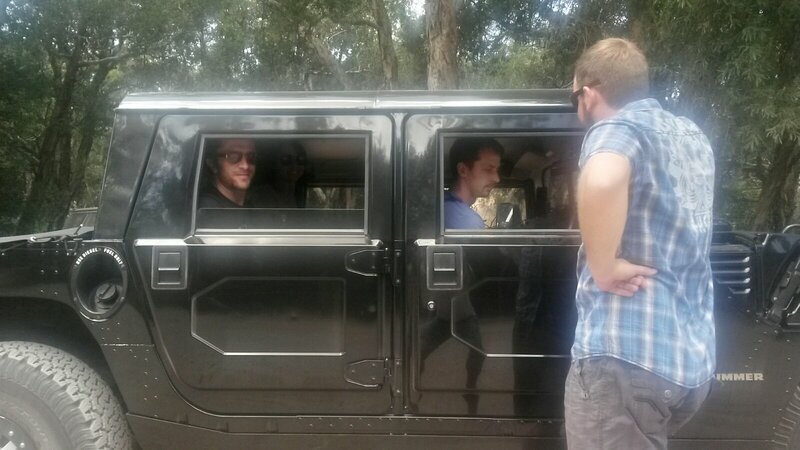 HUMMER H1 can seat 4 or 6 depending on how many seats are in. Its weight is 2.6 tons! 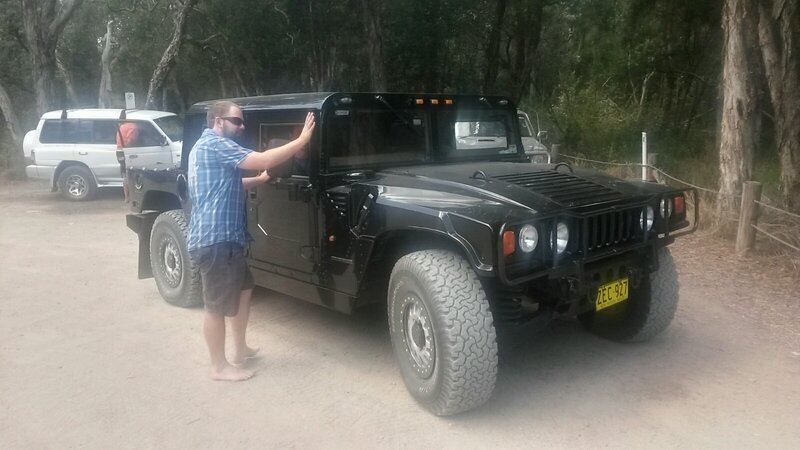 The Hummer can let all 4 of its huge tyres up and down with a press of a button in the cockpit. 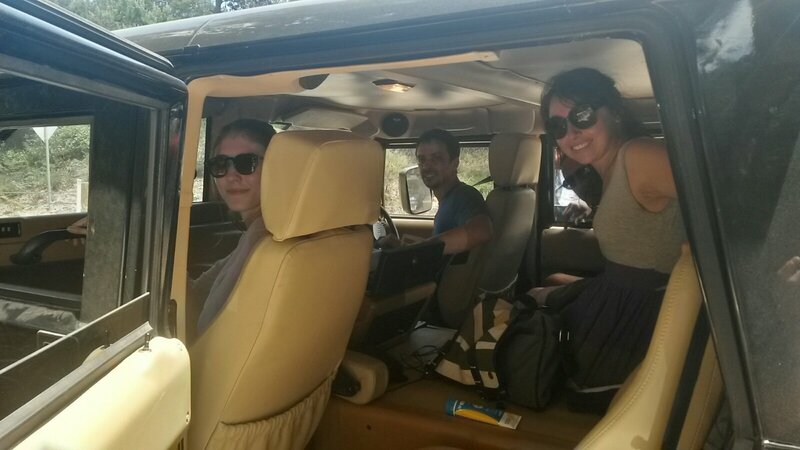 We went with a few others who brought a excellent condition 2012 Land Rover Defender, I think everyone loves these at the moment. 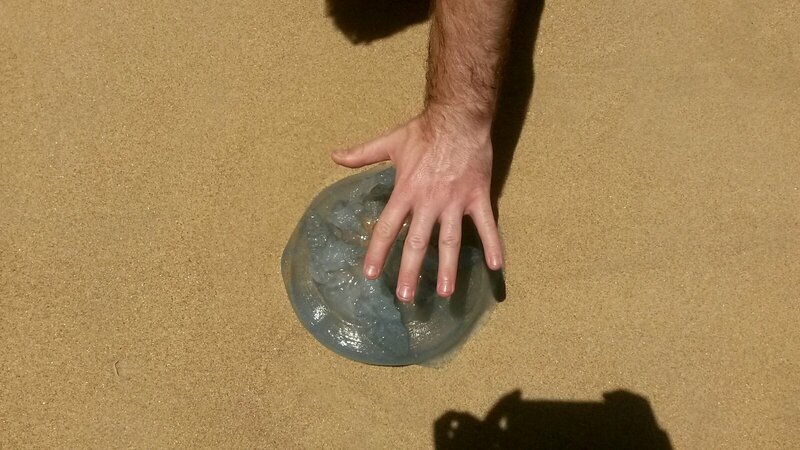 There were huge blue jelly fish all washed up on the sand, all as big as my whole hand! After the beach, Sanna Damien and me went for a walk through the hot sandy forest.